When it comes to reconciling bank or credit card account, most of the others are found in a confused state to analyze why reconciling is so important. Usually, an enterprise has to keep up a valid record of income as well as expense for analyzing recent credit card or bank account activities. In case, the process of reconciliation is not executed in the software properly then how can one assure that the available financial reports are accurate? 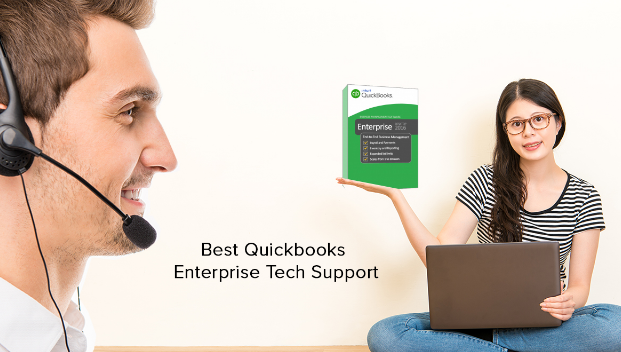 That’s the main reason why the demand to reconcile a bank or credit card account is emerges as suggested by well-certified QuickBooks Support professionals. For the purpose of initiating the procedure employed for reconciling your bank or credit card, follow the given steps in a proper way. Step a) Initially, you have to select Banking from QuickBooks Menu Bar. It will open Begin Reconciliation pop up window in front of you. Step b) Now, from the Account drop-down list, you need to select a correct account, such as, a balance sheet account type which you are wishing to reconcile. Step c) At this stage, make sure to select the correct date in accordance with the ending date present in the QuickBooks financial institution by ensuring, whether it is matching to the Beginning Balance Number in the financial institution or not. Step d) After above step, enter ending balance in the available field, according to the financial institution’s proud statement. Additionally, you can update any sort of Interest Earned or Service Charges by selecting a proper account, class, and date as per your preference. Step e) For the purpose of continuing the procedure, Click Continue. This will open Account Name pop-up window. Step f) Here, you have to place a tick-mark in the Hide Transactions After the Statement’s End Date for introducing a factor of ease to the reconciling procedure. 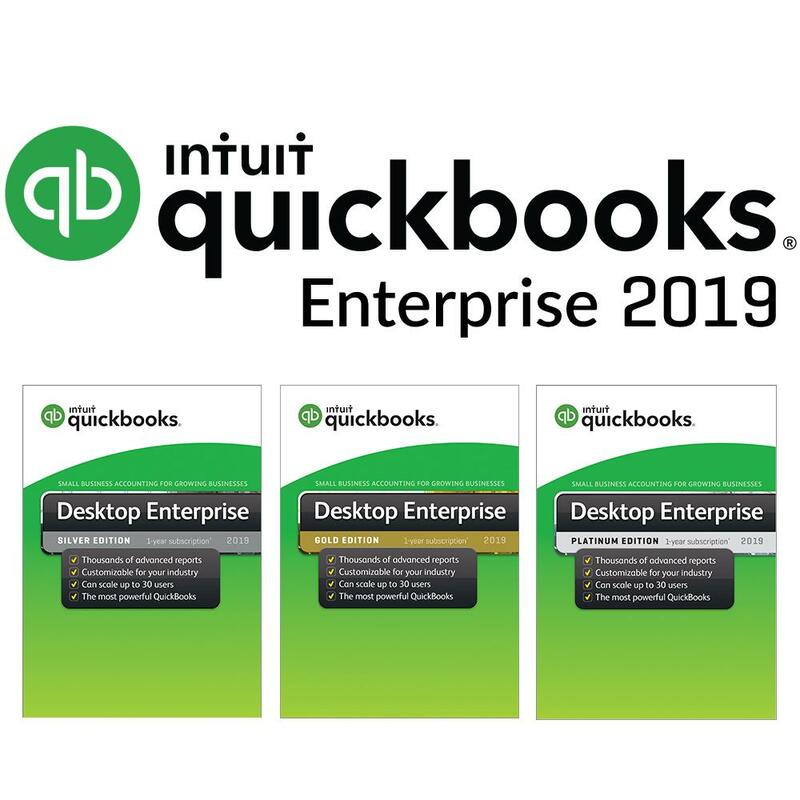 Step g) Now, place an individual tick-marks against to the cleared Checks, Payments, Deposits and other available Credits that you are willing to include in the statement, from the QuickBooks financial institution. Step h) Click Reconcile Now, if the difference is 0.00, as this is demonstrating that all transactions that you had cleared, are matching to all those transactions presented by the financial institution. Step i) Now, follow the instructions for printing reconciliation report, which is attached to the financial institution’s statement for safe keeping. Execution of above step as indicated you can successfully reconcile bank or credit card accounts. In spite of this, if you any kind of assistance for continuing the process of reconciliation, call us at 1-800-290-0629, our QuickBooks Support experts are ready to help you out for 24/7.